“While the United States government has repeatedly accused the Syrian military of using chemical weapons against terrorists and even civilians, not one shred of evidence has been produced to back up these claims. Dozens of people have been injured as a result of the chemical munitions and have been hospitalized for treatment. Chlorine and white phosphorous both cause extremely painful deaths. While the United States government has repeatedly accused the Syrian military of using chemical weapons against terrorists and even civilians, not one shred of evidence has been produced to back up these claims. 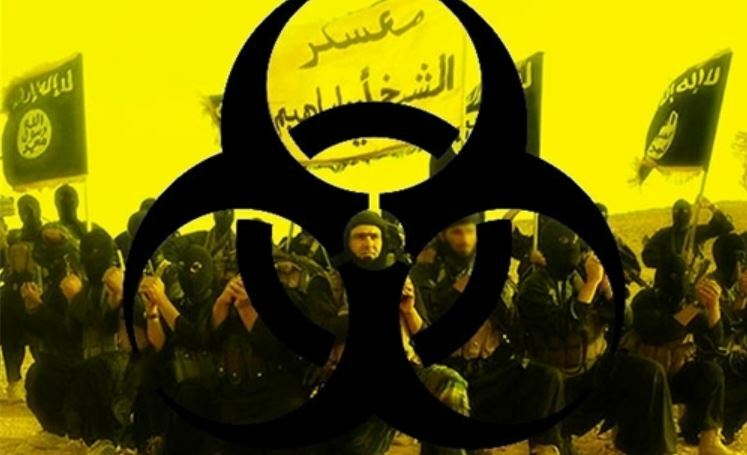 However, not only have a number of internationally recognized experts demonstrated clearly that the terrorists have used chemical weapons against both civilians and Syrian military soldiers, the terrorist forces have admitted as much by videotaping themselves testing the weapons and threatening to use them against those who oppose them.